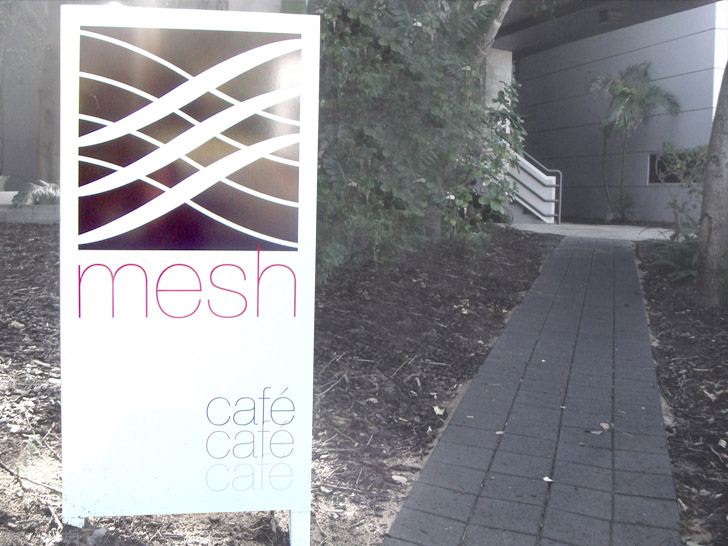 Mesh is a great little café tucked away beneath the IBM building on Hay Street West Perth. 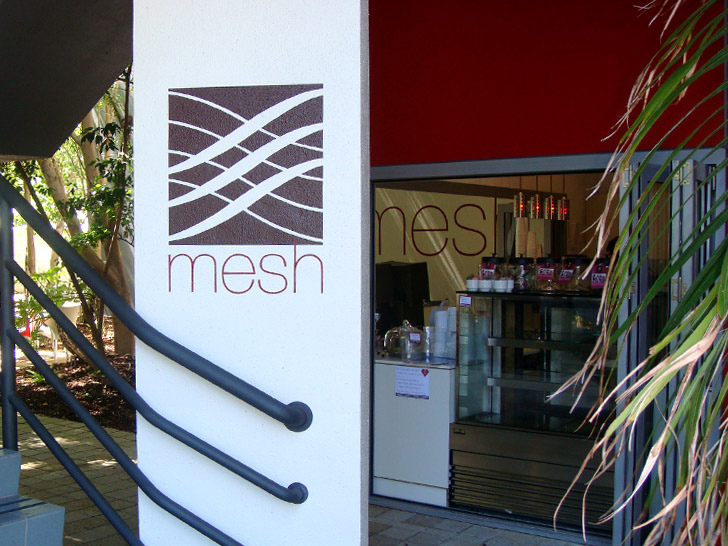 They understand the importance of a great coffee and supply the finest fair trade coffee direct from the highlands of New Guinea. 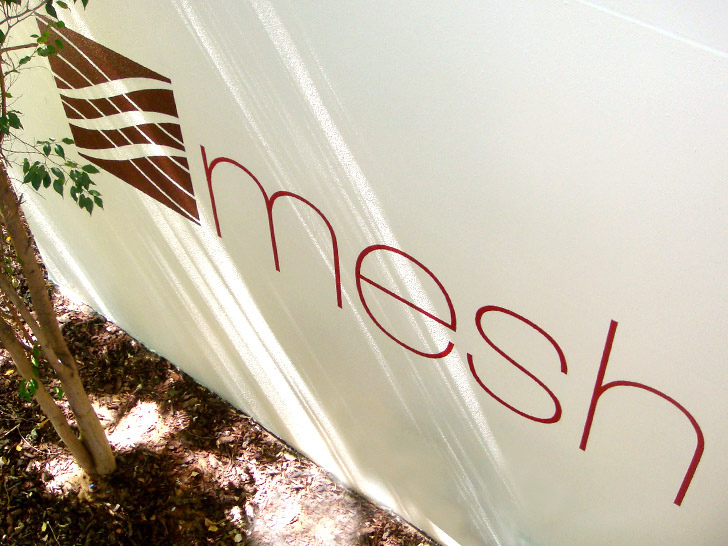 With a strong brand identity in place Mesh required us to help implement their branding in a variety of media including traditional sign writing, a small pylon sign and loyalty cards.